[ @Territory @Adobe #CreativeCloud #MotionGraphics ]Nik Hill of Territory Studio uses Adobe Creative Cloud tools to create UI screen graphics and titles for popular films such as Avengers: Age of Ultron. 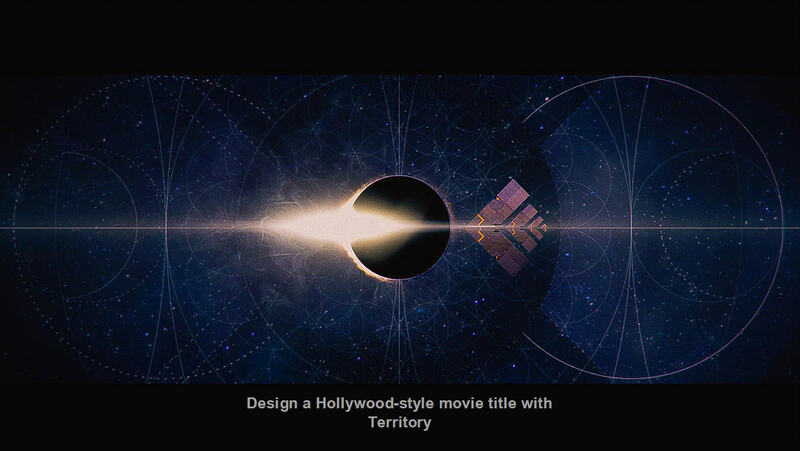 And in this Training section, Nik walks you through the steps to remix your own Hollywood-style movie title using a fictional title sequence made by Territory for the OFFF Cincinnati design conference. Make it your own using the features and services in Creative Cloud. -Creative Cloud Libraries help you share graphical elements between Adobe applications such as Illustrator and After Effects. -Adobe Stock integration with After Effects gives you a wealth of options to create your own look with over 50 million curated images and videos. -Working between Premiere Pro and After Effects is seamless when using Dynamic Link. -Behance can share your creativity with other like-minded Creative Cloud users and potential employers.